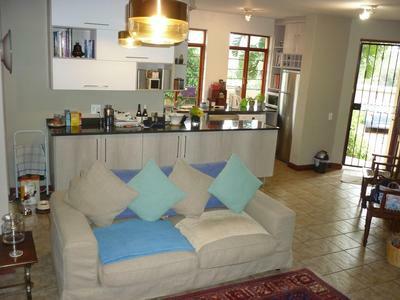 Modern studio/bachelor apartment for sale in Fourways! 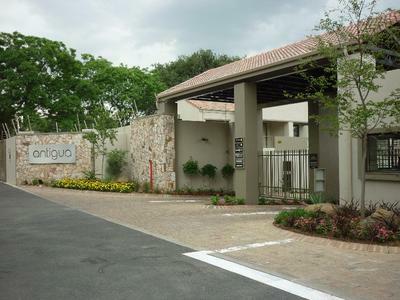 A super 2 bed 2 bath duplex in Magaliessig! 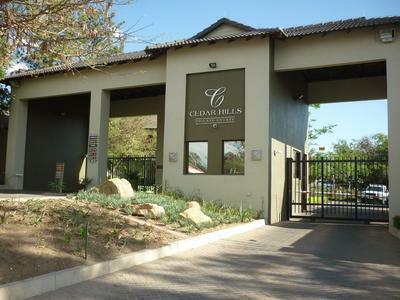 A super 2 bed 1 bath apartment for sale in Lonehill! 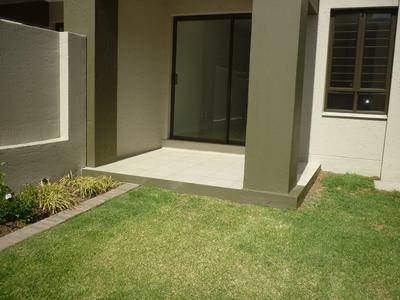 2 bed 2 bath garden apartment for sale! 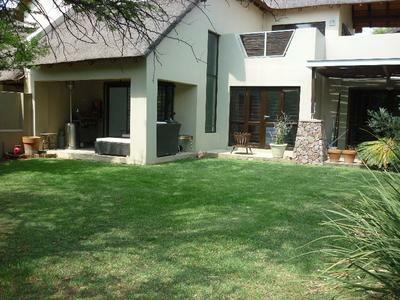 3 bed 3,5 bath Modern Cluster in the heart of Morningside for sale! 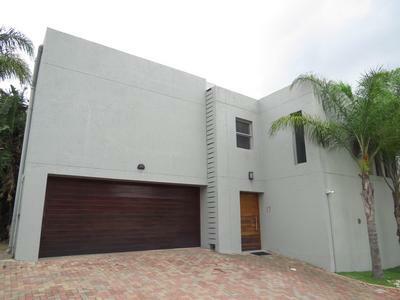 R3,349,000! 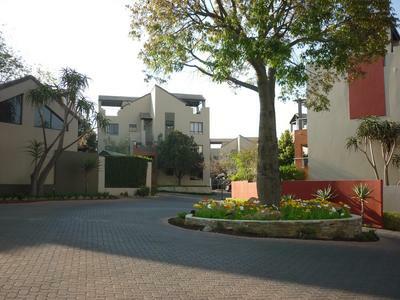 Modern 2 bed 2.5 bath cluster with splash pool for sale in the heart of Morningside! 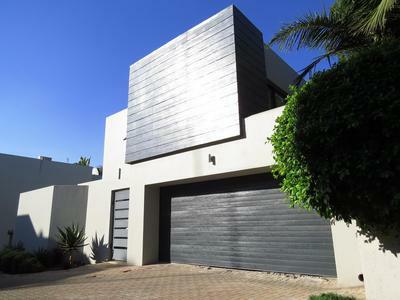 R2,999,000! 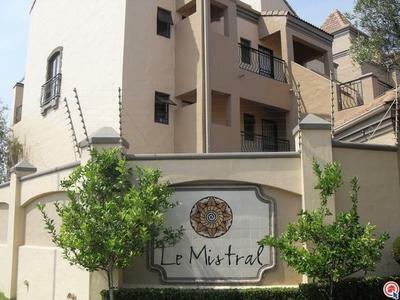 Spacious 1 bedroom 1 bathroom Loft unit for sale in Established estate! 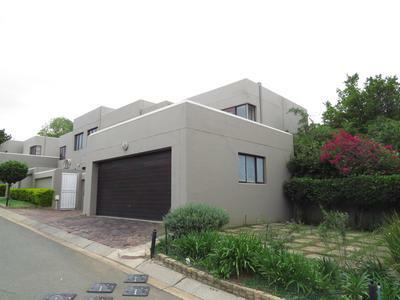 R769,000! A steal!